Complete Health is not one-dimensional that’s why we provide exceptional products that support the physical and mental needs of your horse. This type of complete health leads to a refreshed spirit for both you and your horse. vitamins and minerals needed for optimal nutrition. Giving LOVE daily will help restore your horse's deficiencies and bring their body back into natural balance. Whether your horse is a top competitor or just walking the trails dreaming about green pastures, LOVE is what they need. Focus, Confidence, and a feeling of Well-being. PEACE in stressful situations can make all the difference. 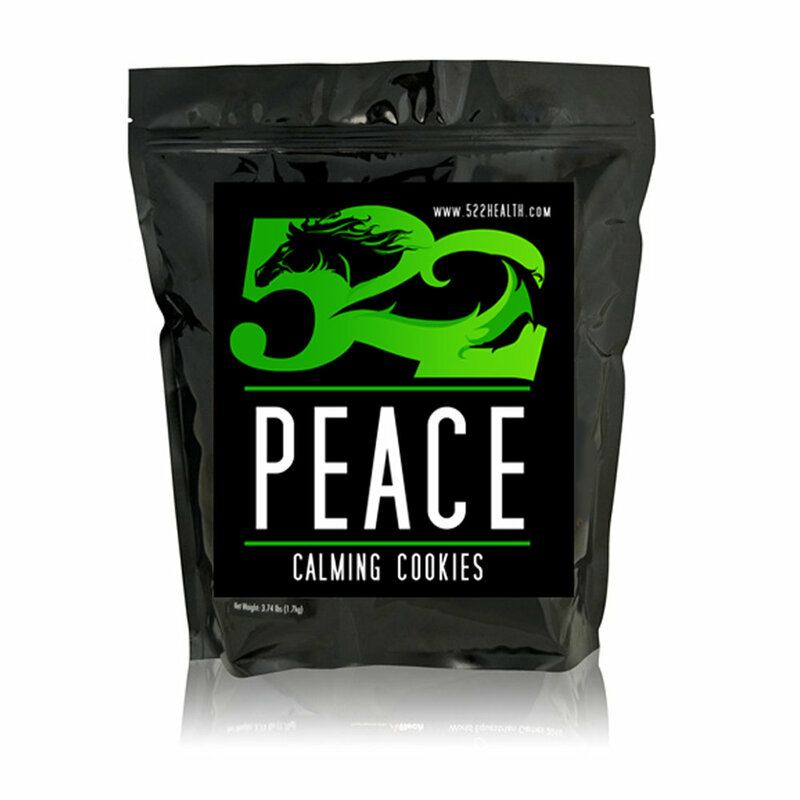 A uniquely blended supplement in a cookie form helps the body naturally achieve a feeling of well-being allowing greater focus, confidence, and calmness in anxious situations. The increased release of Serotonin in the body makes it possible to achieve the desired state of mind without affecting the horse's physical ability. Give your horse an extra boost of PEACE! faith You have got to have FAITH. FAITH utilizes a proprietary delivery system bringing a specially formulated supplement to help support proper stomach functions and stimulates the body's natural ability to fight ulcers. FAITH helps your horse’s own ability to produce more mucus in the stomach lining, therefore helping your horse control and contain the acid. This helps address hind gut issues, in a more effective and efficient way. Gastric ulceration is a significant problem for many horses. However, far to often the problem goes undetected until the damage has become great enough to cause visible symptoms. FAITH is a powerful supplement that naturally fights off those problems not yet seen. It is STRENGTH that gives you speed, energy and stamina. 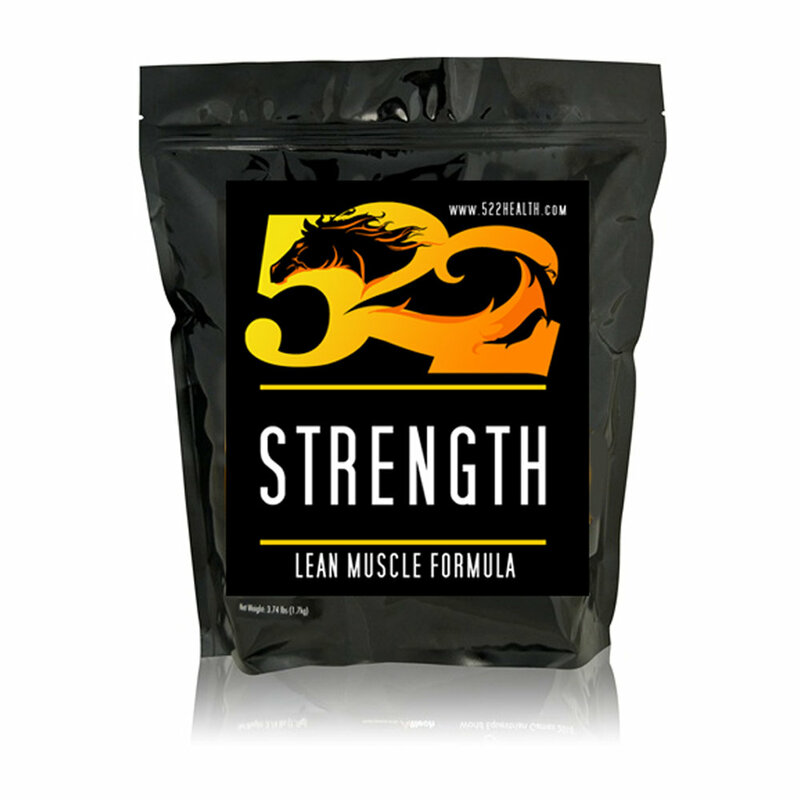 STRENGTH is a specially formulated supplement designed to naturally increase lean muscle mass. The result being a horse supplement that is supporting the bodies natural functions to properly build lean muscle, and increase energy and stamina. STRENGTH is a unique combination of vitamins, minerals, amino acids, antioxidants, herbs and probiotics. Not only has it been achieving its intended goal of increasing speed, energy and stamina but also has been seen to have amazing secondary effects for the overall health of the horse. All horses, competitive or not, benefit from this increase in lean muscle and strengthening of the body’s support systems. It is the combination of the lean muscle building and the secondary benefits to the overall health that makes this product a top choice for all horse owners. For a sustained effect STRENGTH should be fed 6-8 weeks before the start of the competition season. Then feed daily throughout the race or competition season. When you count on every move, JOINT-RITRE is your answer. 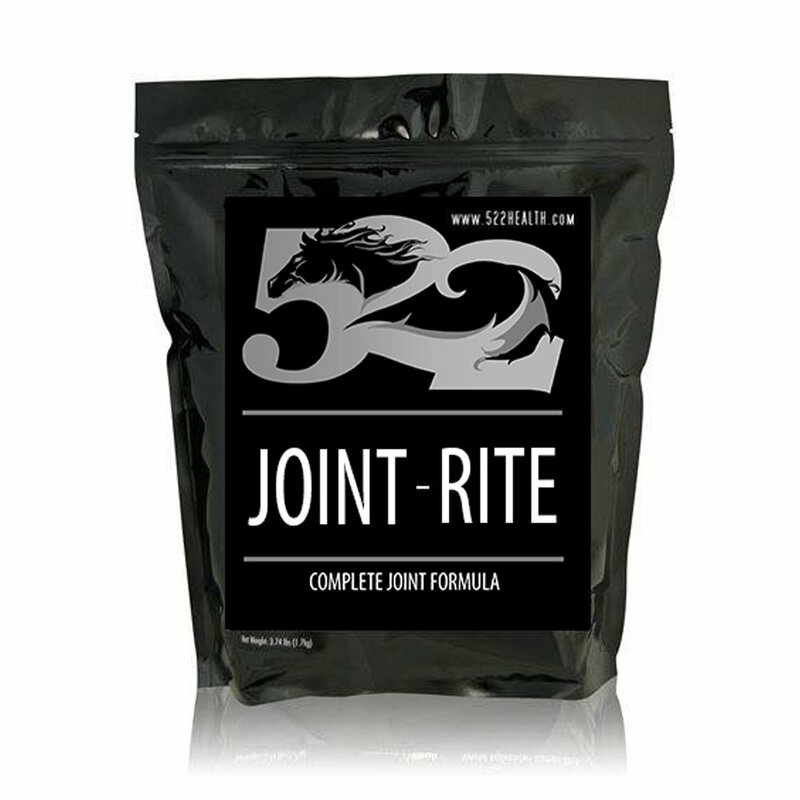 JOINT-RITE for the high intensity, hard working competitive horse. A unique enhanced formula containing joint specific herbs. JOINT-RITE encourages lubrication to the joints and contains amino acids for collagen production necessary for healthy joints and movement making it a superior formula for senior horses. It is recommended that JOINT-RITE be administered with the LOVE Complete Daily Formula so you can be sure your horse is receiving the necessary vitamins and minerals to help support overall health.